I Fired My Last Author. There may be a chapter or two where you can bring somebody back in to help you complete them, but this book needs your authentic blood, sweat, and tears. It needs YOUR signature on every page. 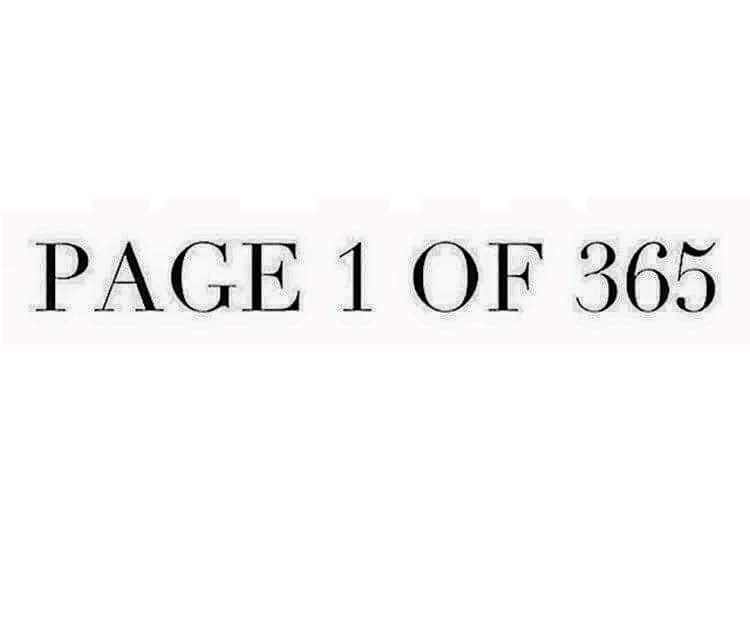 So, open up to the first page, and LET’S DO IT! Previous Post Happy New Year 2016! Next Post If You Can’t Join Them – THEN DON’T!